The tiger has been known to leap over 20 feet. But don’t worry, we’re only 15 feet away. He’ll jump right over us! 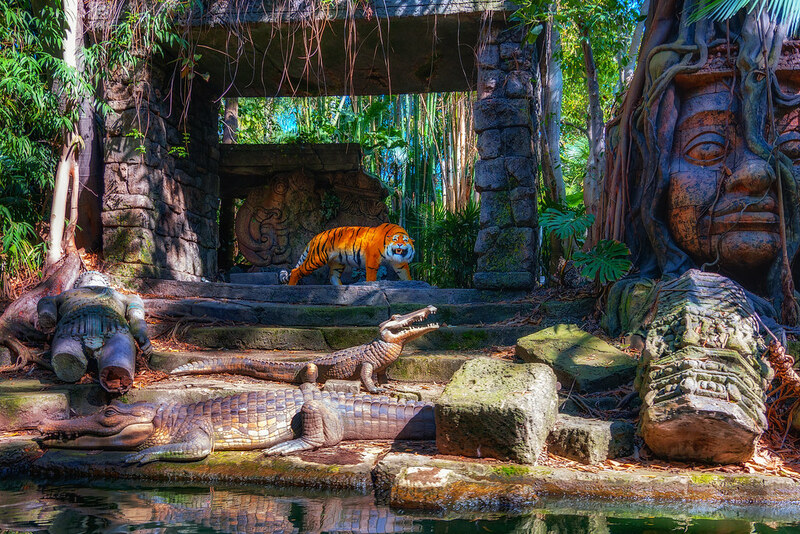 This entry was posted in Adventureland and tagged jungle cruise, ruins, tiger. Bookmark the permalink.